Organized in 1953 under the leadership of Percy H. Steel with employment and on-the-job training as its primary focus, the Urban League of San Diego County (ULSDC) continues its tradition of employment services. Additionaly, it also has a strong focus on youth education and related family support services such as housing counseling, elderly health outreach and women’s re-entry. 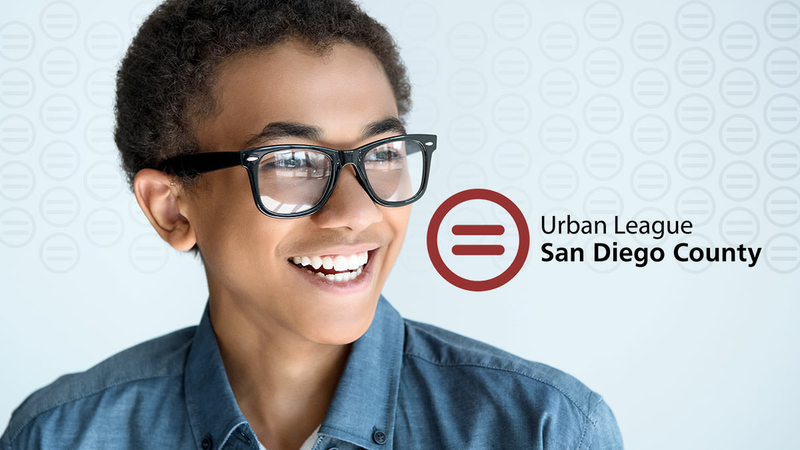 The Urban League of San Diego County assists African Americans and other underserved people in San Diego County to achieve social and economic equality through advocacy, bridge building, program services and research. Since 1953 the Urban League of San Diego has been a leader in empowering African American and other under represented communities and changing lives.